Over the past two decades, India has experienced rapid urbanization, which has created serious challenges such as air quality issues, energy shortages, water scarcity, waste accumulation, chronic diseases and an affordable housing crisis. We know that as a direct result of urbanization, more and more people will be moving into cities, and this means more buildings will be needed. By 2030, it is expected that the world will have 8.6 billion people, and 1.5 billion of them will reside in India. In fact, India alone is expected to double its building stock by 2030, and 70 percent of those buildings still haven’t been built. Urbanization has created a huge demand for new construction, especially in the residential market, because more housing will need to be constructed to keep pace with the rapidly increasing population. According to some figures, as much as three-quarters of all new construction in India in the next few years will be residential. India’s growing residential market is also one of the highest contributors to the country’s carbon emissions, accounting for 22 percent of India’s total annual carbon emissions. Further more, buildings account for up to 40 percent of the total energy consumption in India, and residential real estate alone accounts for over 60 percent of this. Given all of this, buildings that are developed sustainability and with resource efficiency in mind are key in urban India, and India needs to move toward green housing projects in order to keep pace with market trends. Enter EDGE—a fast, simple and affordable way to scale up buildings in emerging markets. EDGE is a green building certification system focused on making buildings in more than 130 emerging markets more resource-efficient. It was created by IFC, a member of the World Bank Group, to address the challenges emerging markets face, such as lack of affordable green housing. EDGE has great potential for the housing market in India because it simply makes economic sense. The rating system provides a quantifiable business case that resonates with sectors of the market that have been slow to change, encouraging more affordable housing in high-growth, urban areas and making green building and design accessible for middle and low-income housing. Deployed at scale, it can also help build more sustainable cities. See how easy it is to use the EDGE web-based software. Taking into account occupancy, the owner’s income level and unit sizes, EDGE creates a benchmark model for either landed homes or apartments. A developer’s design team can then select from such practical solutions as reflective paint, energy-efficient ceiling fans and water-conserving fixtures to create homes of outstanding value. Each homeowner receives an EDGE certificate as proof of delivery on the promise to build green. Consider the fact that those living in traditional, low-income housing in India often spend a high proportion of their disposable income on their utility bills. By making the right choices at the design stage through EDGE, we can lower utility bills, develop affordable homes and command a higher resale price at the same time. EDGE also enables communities to reduce their carbon footprint through lower greenhouse gas emissions, while also helping emerging market regions save money by minimizing operating costs and boosting efficiency. 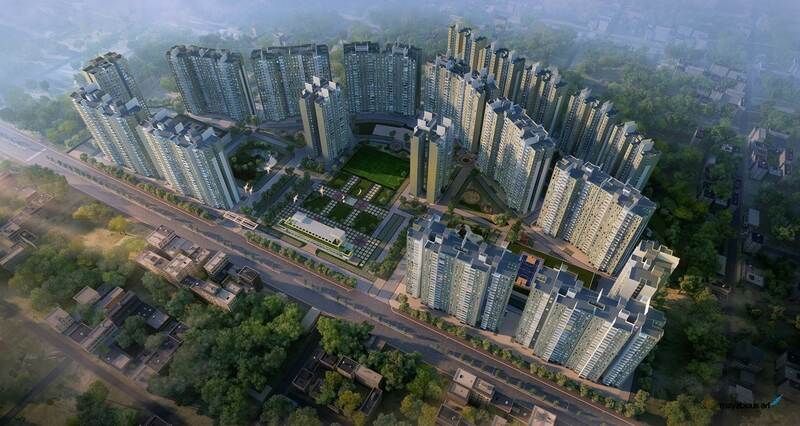 Homeowners of the EDGE-certified Kolkata West International City will save anywhere from 300 to 800+ rupees per month on their utility bills, compared to a conventional home. 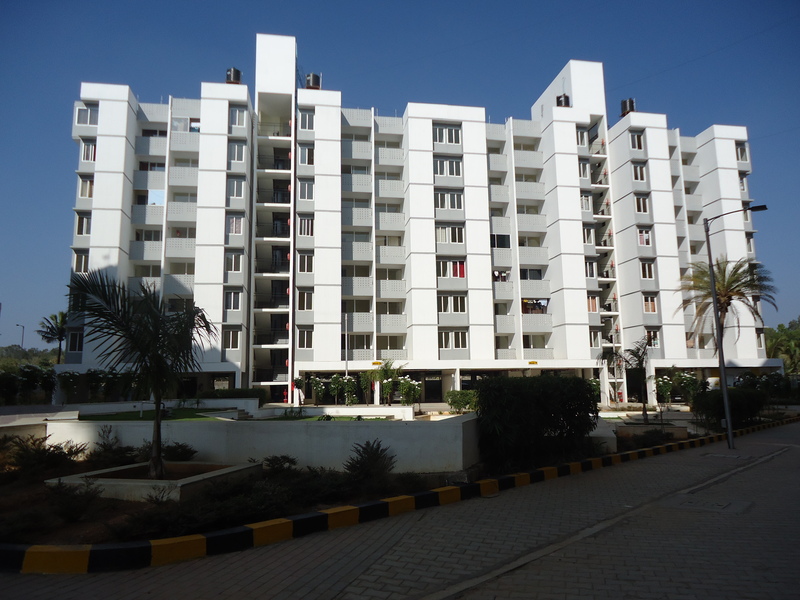 Owners of Kesar City’s EDGE-certified, resource-efficient two-bedroom apartments are kept comfortable through practical strategies like reducing the amount of glass on the façades and using reflective paint on roofs instead of air conditioning, saving more than 200 rupees per month in lower energy and water costs. 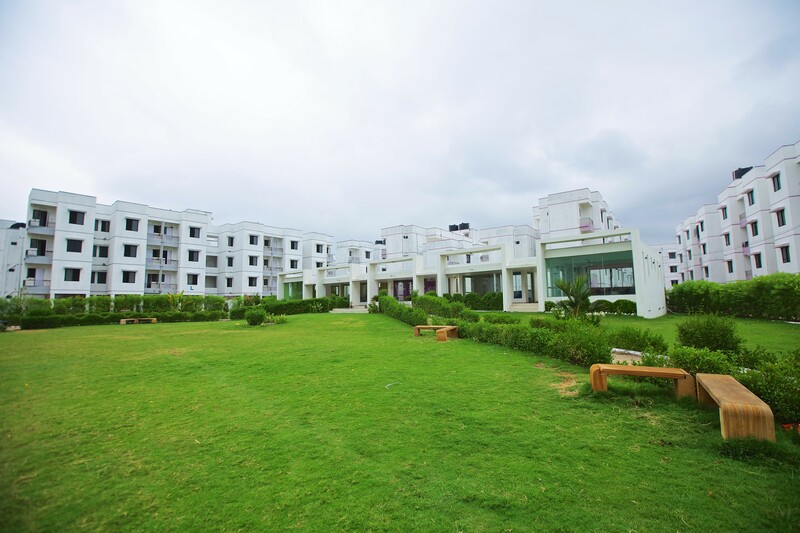 Value Budget Housing Corporation’s flagship project, Vaibhava Bangalore, is a residential complex that combines high-quality construction with affordable pricing, reinforcing VBHC’s belief that quality living should be within everyone’s reach.